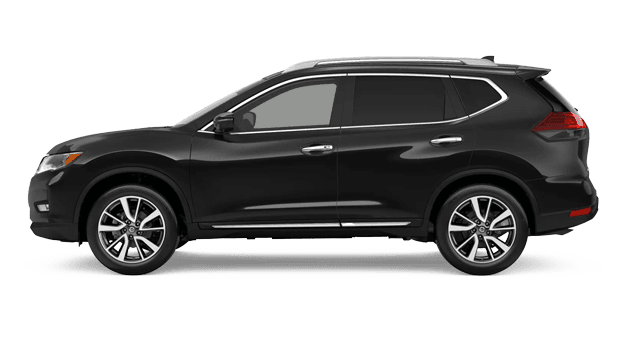 Bold styling and a comfortable cabin come standard on the 2019 Nissan Rogue. Everything else? You decide. With a variety of trims and packages to choose from, you can customize your vehicle with a vast range of options and capabilities, and are treated to robust standard features on every trim level. 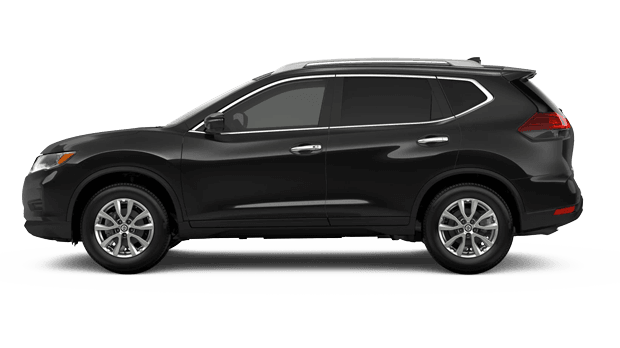 To see the 2019 Rogue in action, visit Ganley Mayfield Nissan in Mayfield Heights, Ohio, today. 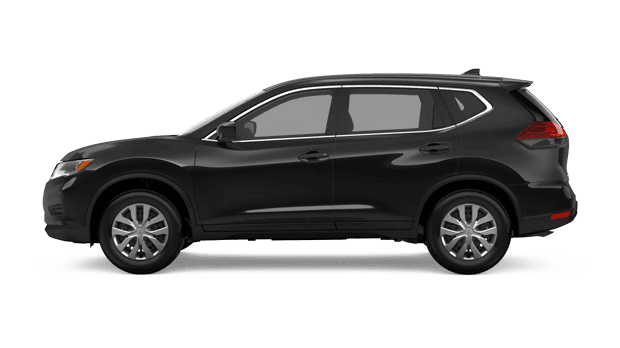 The 2019 Nissan Rogue offers three available trims, the S, SV and SL, all of which boast standard Apple CarPlay™ and Android Auto™ to keep you connected to your music and apps, and standard Rear Door Alert to ensure nothing is left behind in the rear seat after exiting the vehicle. A host of new safety features are also standard for each trim thanks to Nissan Safety Shield, which includes Lane Departure Warning, Intelligent Lane Intervention, Automatic Emergency Braking with Pedestrian Detection and High Beam Assist. With plenty of power and robust styling, the 2019 Rogue is sure to exceed expectations no matter which trim is chosen. Under the hood, you’ll find a capable 2.5L 4-cylinder engine with Xtronic CVT (Continuously Variable Transmission). When combined with sport and eco modes, Hill Start Assist and other useful driver-assistive features, you’ll have the tools you need to drive with confidence. And, thanks to Intelligent All-Wheel Drive, you'll be prepared to tackle road conditions with responsive power where it's needed most. 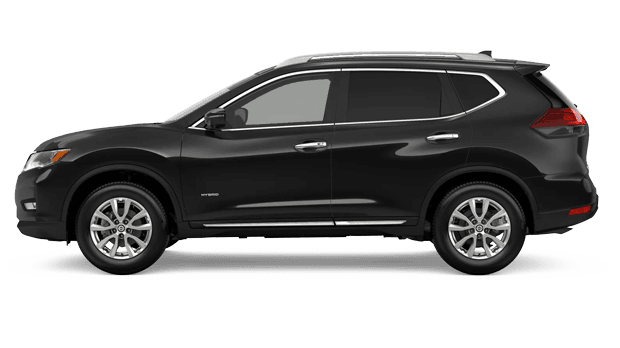 Whether you’re enthralled with the S trim or want to treat yourself to a few premium upgrades, the team at Ganley Mayfield Nissan is prepared to help. Call our sales department at 440-449-9500 to schedule a test-drive, or visit our dealership at 6060 Mayfield Rd in Mayfield Heights, just off I-217 and a short drive from Cleveland, OH.